The Path to a Perfect Lawn Starts Here. 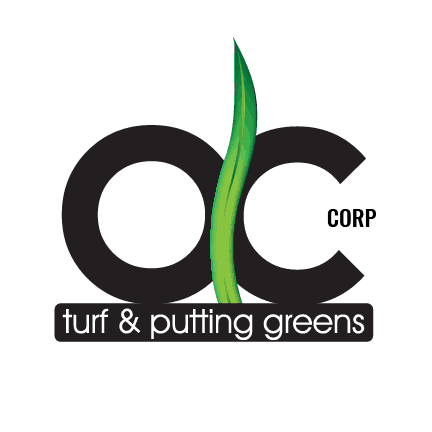 OC Turf & Putting Greens services the Southern California Area. From Los Angeles to Orange County and beyond, we are here to help. Please feel free to reach out to us for questions or concerns. We’re happy to walk you through your own artificial grass installation today!